Includes two 23 oz. BPA-free PB XL blending containers, plus everything in the PB-250 package. As versatile as it is portable, the Tribest Personal Blender delivers an impressive 200 watts of ice-crushing, smoothie-making power wherever you plug it in. Tribest Personal Blender is compact and smartly designed with high impact BPA-free polyester containers for blending, grinding or serving. Packaged with 2 23 oz. BPA-free XL containers not found on any other single serving blenders in the market, the PB-250XL makes taking your favorite drinks on-the-go easier. Two function modes: One-touch pulse mode or press down for continuous blending/grinding operation. In less than a minute, you could enjoy any of your favorite, nutritious and delicious recipes anywhere. Comes complete witth a comprehensive guide for easy use and 40 easy to follow recipes for delicious soups, sauces, salsas, dips, porridge, pesto, pates, puddings and baby foods! The grinder attachment turns it into a small and powerful machine that will freshly grind seeds, nuts, coffee beans or even flax seeds. The PB-250XL model includes the Grinder package whereas the PB-150 model is a Blender package only. Glass Jar 75 ml for Personal Blender. 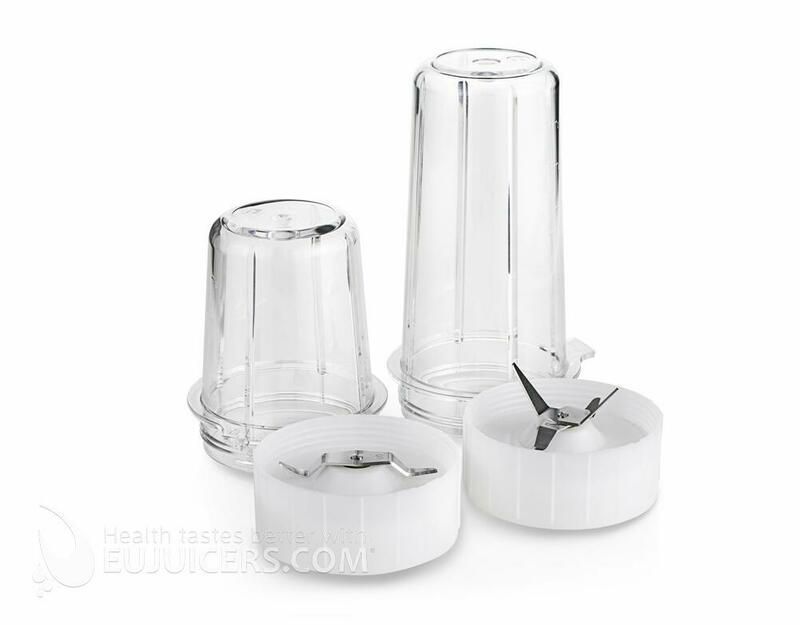 Glass Jar 150 ml for Personal Blender. Glass Jar 225 ml for Personal Blender. Glass Jar 300 ml with handel for Personal Blender. 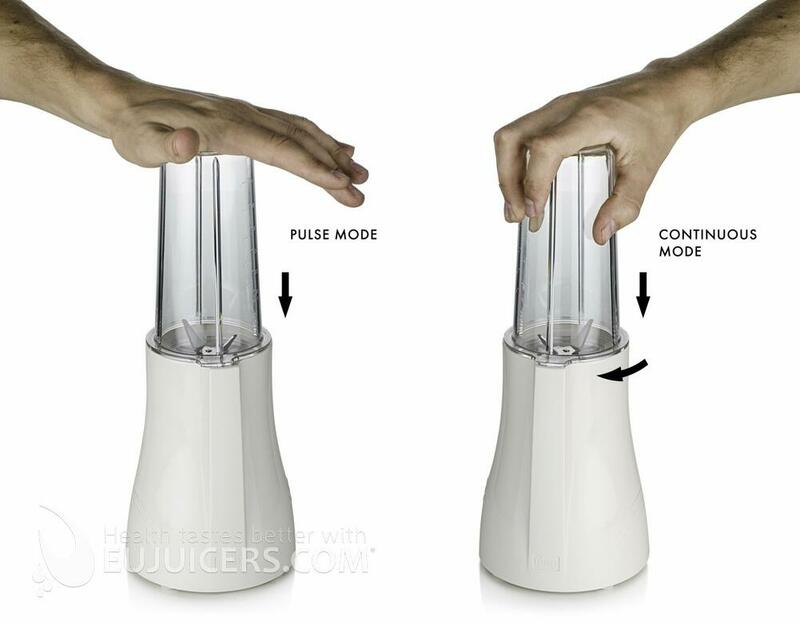 Adapter for glass jar for Personal Blender. 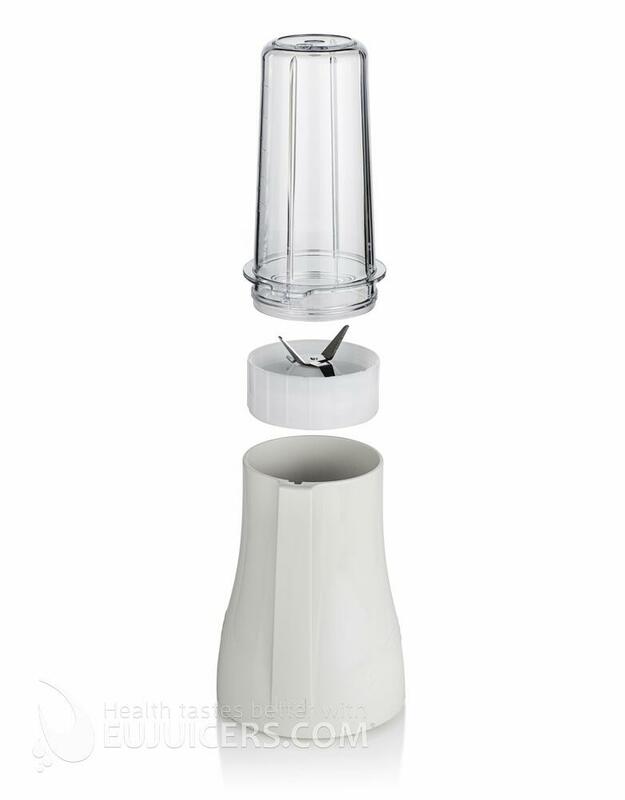 Standard Jar S 150 ml for Personal Blender. Standard Jar L 300 ml for Personal Blender. 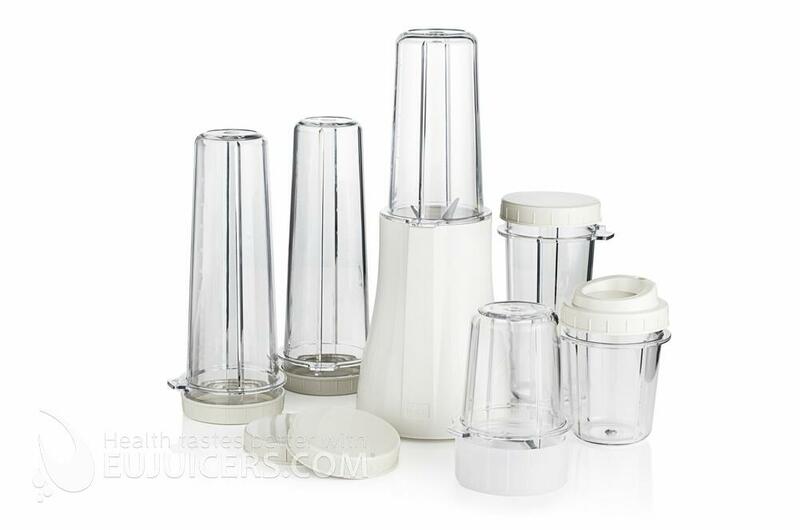 Standard Jar XL 450 ml for Personal Blender.